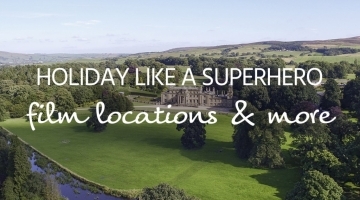 Whether you’re celebrating a very special occasion, keen to enjoy the world’s most realistic game of Cluedo or want to make your very own period drama (without the drama), then Broughton Hall, at the gateway to the Yorkshire Dales, is the ultimate holiday destination. The incredible hall dates from the 16th century, sleeps 32 guests and is set within 3,000 acres of private estate. Most of the 17 bedrooms are en-suite and all of them are incredibly beautiful. A pillared column porch entrance welcomes you into the property. From there you could take a seat in the library – which contains 5,000 books, a Charles Sylvester fireplace and maybe even a secret door or two – for some quiet contemplation. There are 2 drawing rooms to relax in, one of which hosted Ralph Fiennes and Juliette Binoche for filming of 1992’s adaptation of Wuthering Heights. Ornate chandeliers, a grand piano and open fires await to welcome you into your luxurious break. 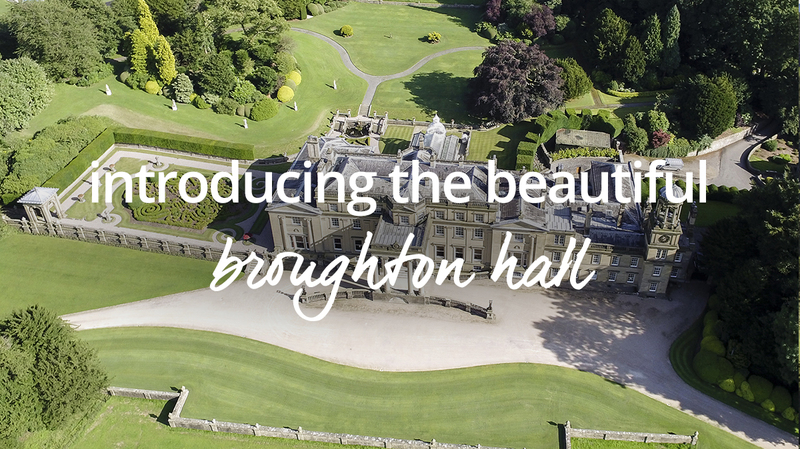 Part of the luxury of a break at Broughton Hall is that you don’t need to lift a finger. Help is at hand to light and stoke fires, turn down your beds and prepare meals, which can be enjoyed in the grand setting of the formal dining room. You can walk off dinner via the stunning conservatory, which opens up to the gardens, or you may prefer to retire to the billiards room where you will find a full-size table and Bose iPod dock. You will find modern convenience throughout the property – perfect for aiding your relaxation without breaking the spell of being in your very own period adventure! The second floor penthouse living area contains Sky TV, a Playstation, DVD player and record player plus a selection of films and music to enjoy at your leisure. The grounds are equally willing to help you unwind. 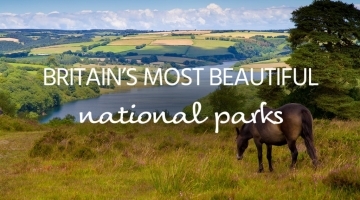 There are beautiful landscaped gardens to explore, a range of walks to enjoy, tennis courts, a unique Land Rover Experience and more active pursuits all just a short distance from your door. If you like your leisure at a slower pace then a visit to the forthcoming Avalon wellbeing centre, where you can enjoy a range of treatments, is a must. 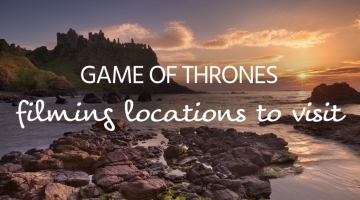 Nearby Skipton may take you out of your period fantasy, but the coffee and cake is most definitely worth it! Find plenty more photos, info and booking details on Broughton Hall’s listing on cottages.com.